Yes, this IS the fundamental sales question! 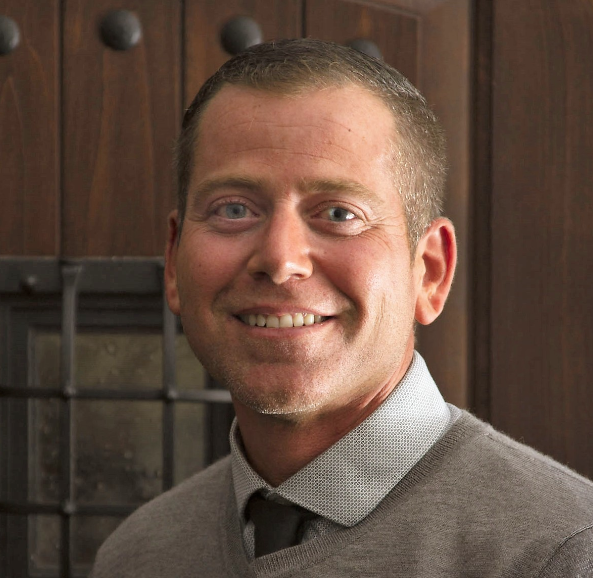 Wes Ley reveals his top reasons why buyers should choose Signet Fiberglass Doors. So I decided to create a series of articles to answer that, and here in Part 2 we focus on our Signet Fiberglass Doors. Here are my top reasons buyers should choose Signet Fiberglass Doors. Corners are dovetailed, not tack nailed. Dovetails are what you see in high-end construction or kitchen cabinetry. If you inspect kitchen drawers, when you buy something a little less expensive they'll be stapled or glued together. Our dovetails give the door stronger construction that helps prevent warping and bowing. The strength of the stile & rail system. A typical door in the marketplace has a 1-5/8" rail all the way around the door that's tack nailed or glued. 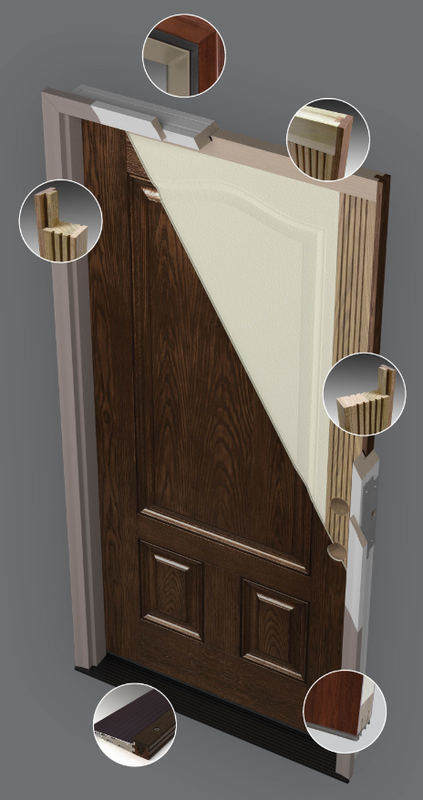 On our Signet doors the strike side rail is a 4-1/4", 4-ply hardwood stile. While most fiberglass doors have a multi-piece construction in the rail around the lockbox, the Signet strike side rail runs continuously through the height of the door, eliminating the need for a lockbox. This not only adds to the overall strength of the door, but also enhances security. Drier wood materials. Many manufacturers use a softer wood. This means that where there are laminated veneers, any sort of moisture or cold/hot fluctuations can cause the materials to expand and contract. Just like quality-grade hardwood for furniture, our hardwood stiles and rails are kiln dried. This pre-stabilizes the wood so you don't have as much expansion and contraction. All of these Signet design elements make for a much more structurally-sound door that lasts. They help to resist the dreaded warping and bowing that no homeowner wants. Customization is one of our sweet spots at ProVia, and it really does set us apart. We offer customized door and sidelite widths and heights in 1⁄8" increments. Through the use of nickel vapor deposition technology to create Signet door skins, the Signet achieves the look of a realistic wood species. This provides the look of a real wood door, without the inherent maintenance required with a wood door. Give the homeowner great peace of mind and value for every dollar spent with the multiple realistic wood species options, the various stain and paint pre-finishing choices, the attention to details some can’t (won’t) apply, the overall construction, and the warranties that go along with the Signet. I think this makes the Signet well worth purchasing, and I bet lots of your customers will feel the same way. Please contact me if I can provide more information about Signet Fiberglass Doors.